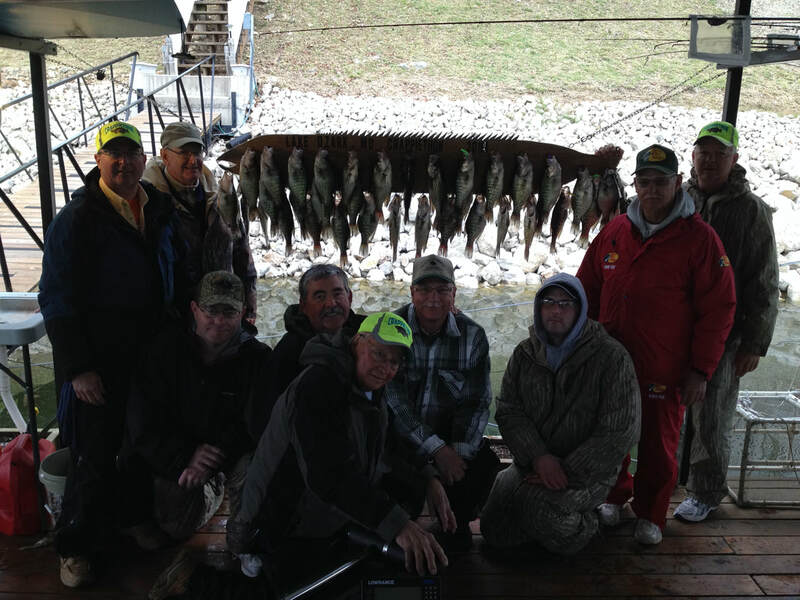 Contact Captain Chris to determine availability and schedule your Lake Ozark fishing trip or lake cruise! Simply fill out the contact form below or call Captain Chris at (314) 583 8174 and we'll get back to you right away! Please plan and book as far in advance as possible as we're very busy in the spring and summer months.